The concert is part of the library’s “2nd Sunday” concert series. On Sunday, June 11, the Mt. 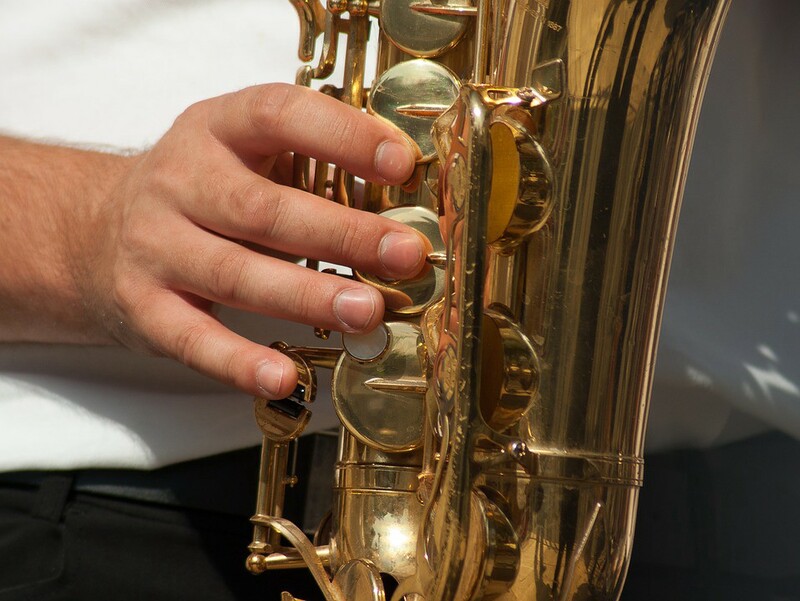 Laurel Library will host the Brian Betz Quartet for a jazz concert as part of the library’s “2nd Sunday” concert series. Brian Betz, a guitarist, composer, and educator, resides in the Philadelphia area. He was a two-time winner of the Betty Carter International Jazz Competition. Chris Simonini will play the organ and Dan Monaghan will be on drums. The concert will also feature baritone saxophonist Denis DiBlasio, who directs the jazz program at Rowan University. No registration is required for this event, which will begin at 2 p.m. on June 11.